Always wondered about this map. Why did the author not include Macedonians in 'South Slav' and what factors led to this decision. Any idea on the author? 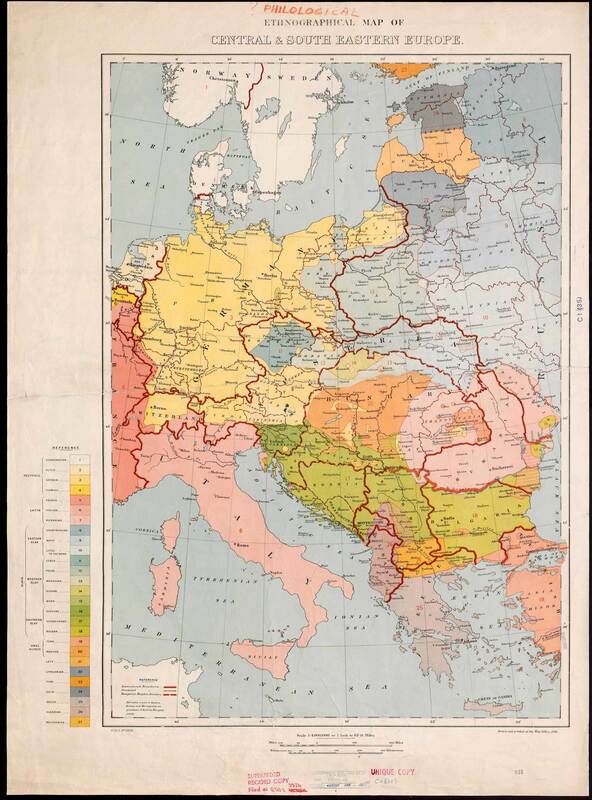 The map was published by the War Office in Britain. Yes I see, dated 1916. Still so many questions. Yeah I've seen this one do the rounds on social media recently. Few people drew attention to the naming of Greece in this image which doesn't seem to say 'Ellada' or at least not clearly. It does say "Ellada" but this can't be from 1872. 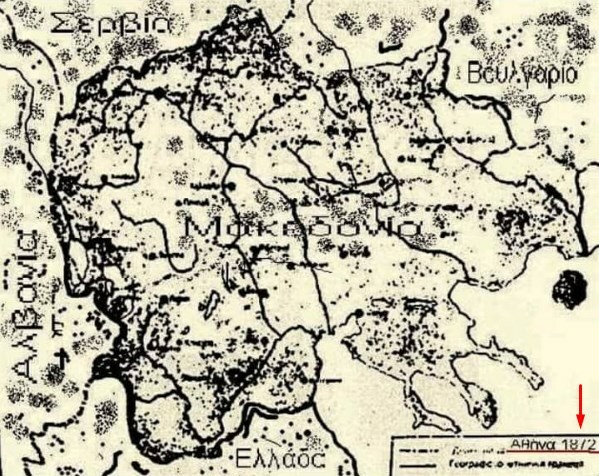 Thessaly became Greece only in 1888 and this looks like the Albanian and Bulgarian borders after the First Balkan War. The fonts are also rather modern. 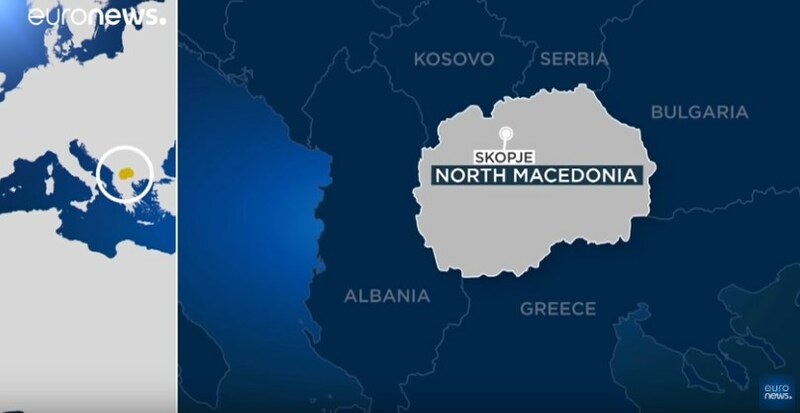 Is the above map with Macedonia on it fake? We need to know the origins of it. It's fake. Amphipolis was right about Thessaly but my first clue was the division lines around Lake Ohrid and Prespa. I'm not entirely certain but the small chunk of territory surrounding the western sides of Lake Ohrid and Prespa didn't end up as part of Albania until sometime in the early 1920's.